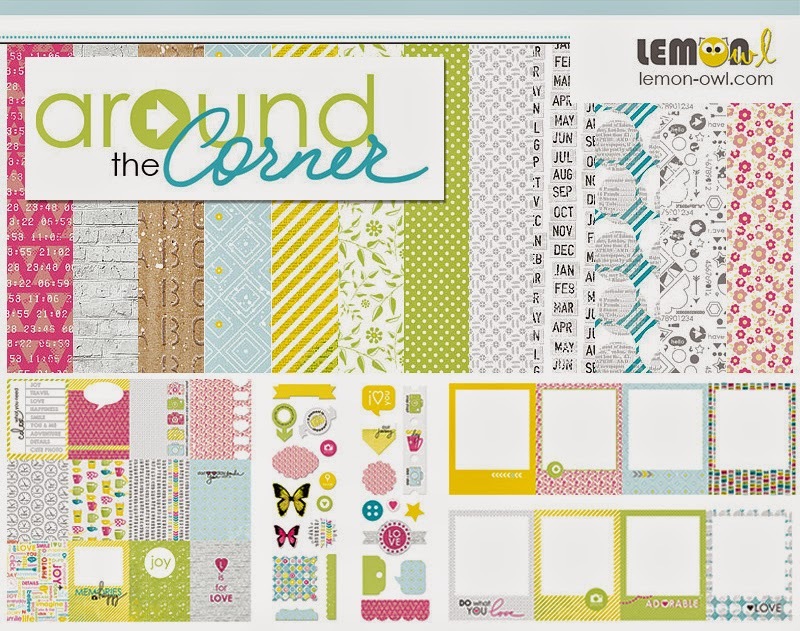 Lou's World: Lemon Owl have a yummy new release + a giveaway! Have you ever scrapped with Lemon Owl papers? I bought their first release - Attic Door - and loved them! 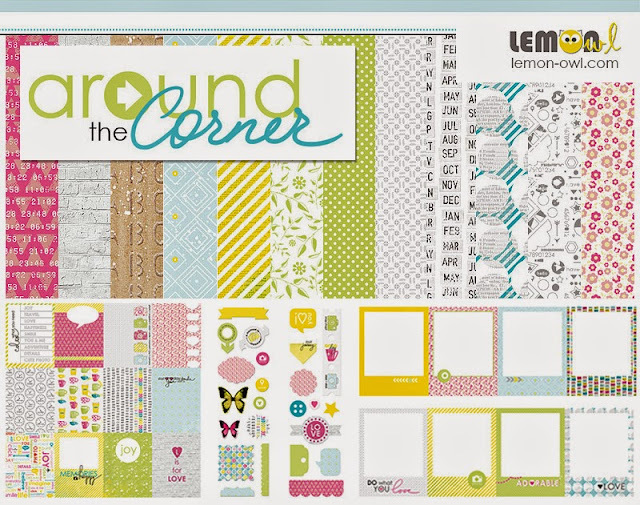 I have created a few layouts using this range & they are all up there at the top of the list as some of my fav layouts....I still have a bit of this range left, and hopefully will be scrapping with it again soon. That looks like a fun collection!! It looks awesome. I am still trying to reduce my stash...so this year is a "no buy" year. I have to use what I have. So I am pleasantly surprised by the beautiful things in my stash that I have forgotten that I have.